If there's one place in the Philippines that I'd like to stay in for long, that would be Baguio City. I love the culture and weather of Baguio ever since my childhood. Living in cold places is what I enjoy the most. 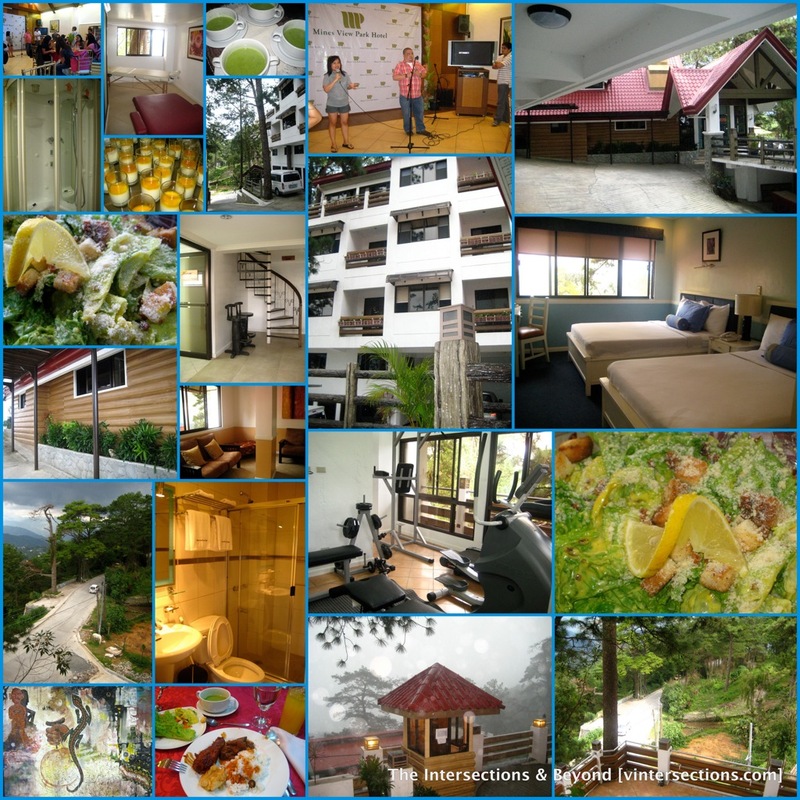 If you are looking for a shelter to stay in overlooking the Cordillera mountains at the plush comforts of an exclusive villa, I highly recommend the Mines View Park Hotel, just a few meters away from the Mines View Park. 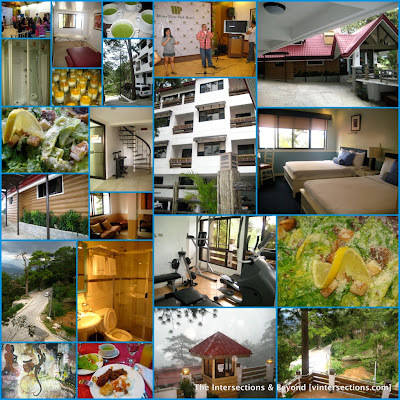 It stands at the edge of pine woodland at 1 Apostol St., Outlook Drive, Baguio City. Mines View Park Hotel boasts of modern amenities, tranquil atmosphere and the 29 rooms were designed for the full comfort of its clients. Most rooms have private balconies that offer a view of the Cordillera Mountains and pine forests. Rooms can accommodate 2 to 4 people and have a flat-screen TV for everyone's enjoyment. And the hotel is WiFi connected. One thing that I'd love to remember about staying at this hotel is their excellent service and sumptuous food at their main dining area in Zen Restaurant. Their menus are perfectly concocted that are feast to the senses and are truly gastronomic indulgence from breakfast, lunch to dinner, combining Western, Asian and Continental cuisines. For special occasions and business meetings, Mines View Park Hotel has a Function Hall that can accommodate about 100 to 150 guests. It is equipped with a white screen and projector for audio-visual presentations, sound system and basic lighting facilities.